These are my Dark Half's, two US 1st/1st trades (1 signed) & US proof. That weird thing, top front of the proof is just reflection from plastic protector. Again, thanks everybody for the nice comments. The inscription and signature are both superb. What a shame that we no longer see this penmanship thirty years later. 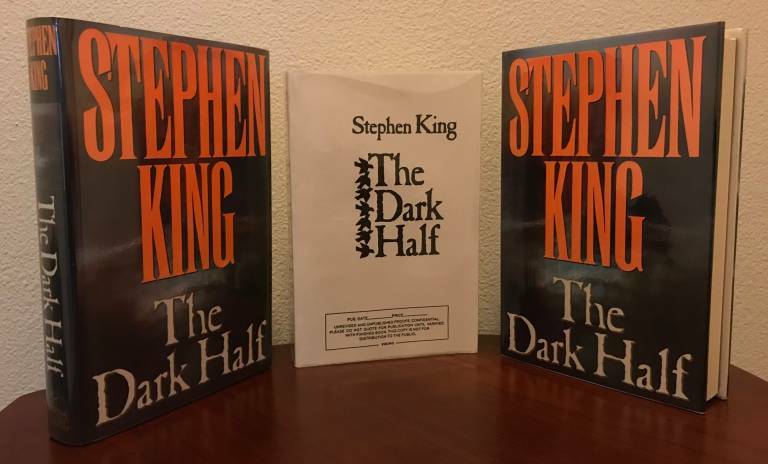 Nice, they make up one and a half DARK HALFs. Very nice, Richard. 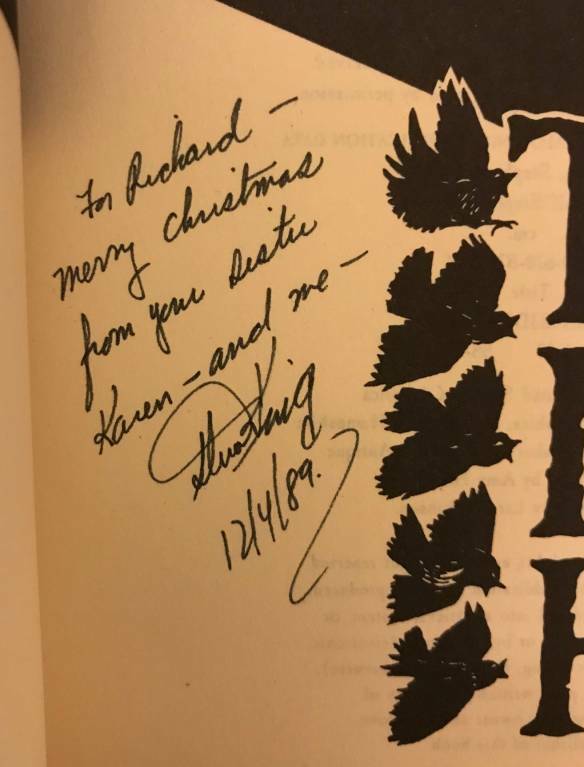 Gorgeous inscription! Hell yes - love that inscribed DH! (Included both 1st state jackets?) I don't know if one or the other is considered the true 1st state. 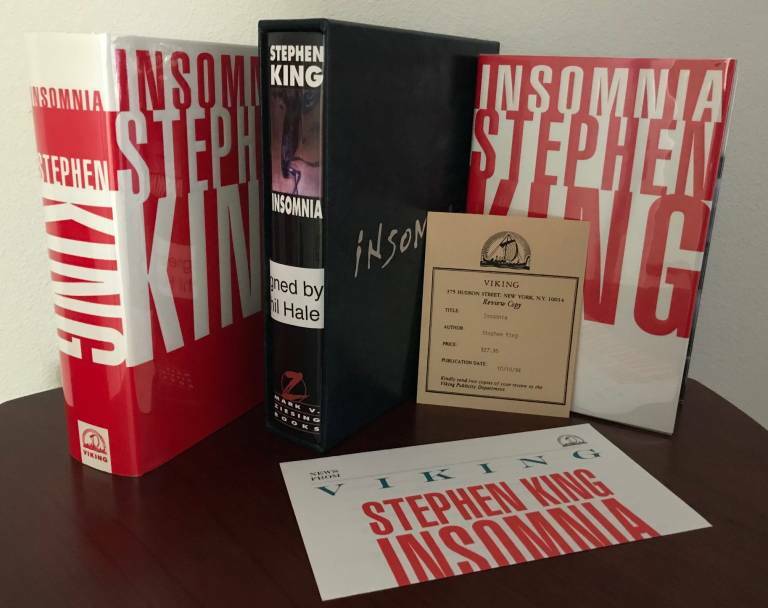 Both trade ed's are signed, gift Insomnia only by artist Phil Hale. Again, Thanks to all for the exceptionally nice comments. I love sharing with other like minded souls. The DJ's on Insomnia are considered interchangeable, and neither precedes the other. 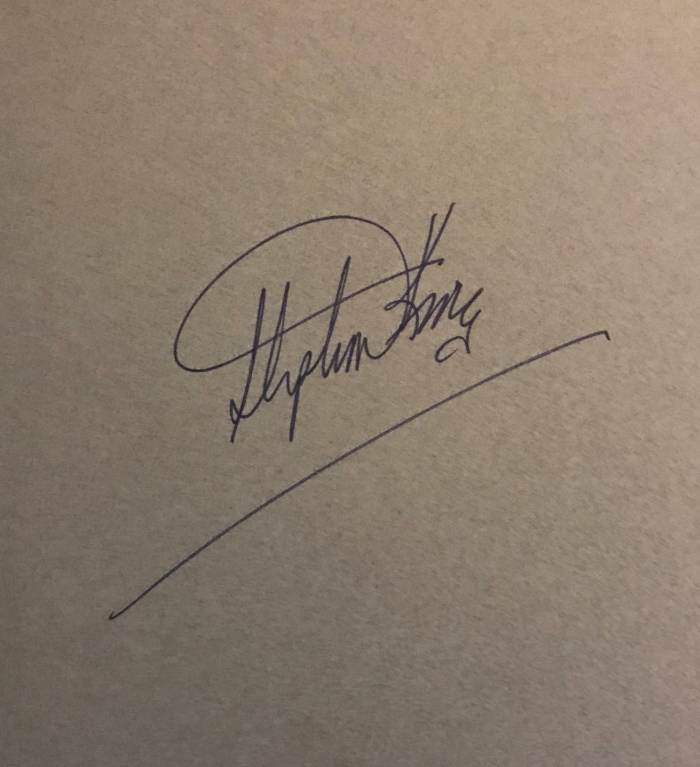 Such gorgeous King signatures. Congratulations. Nice stuff per usual, Richard! Hey, what's that newspaper thing? I don't recall seeing that before. Nice Insomnia stuff. I have some of those release statements as well. They are pretty cool. 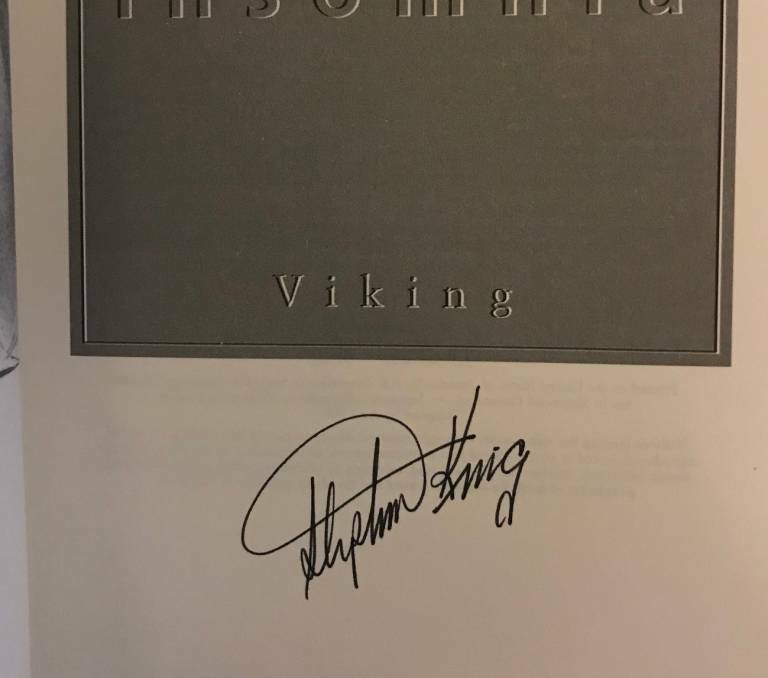 But very nice Insomnia sigs. Congrats. Jerome, thanks for the clarification on Insomnia covers. ur2ndbiggestfan, the "newspaper thing" is the publishers promo letter that came w/the review slip. It is. 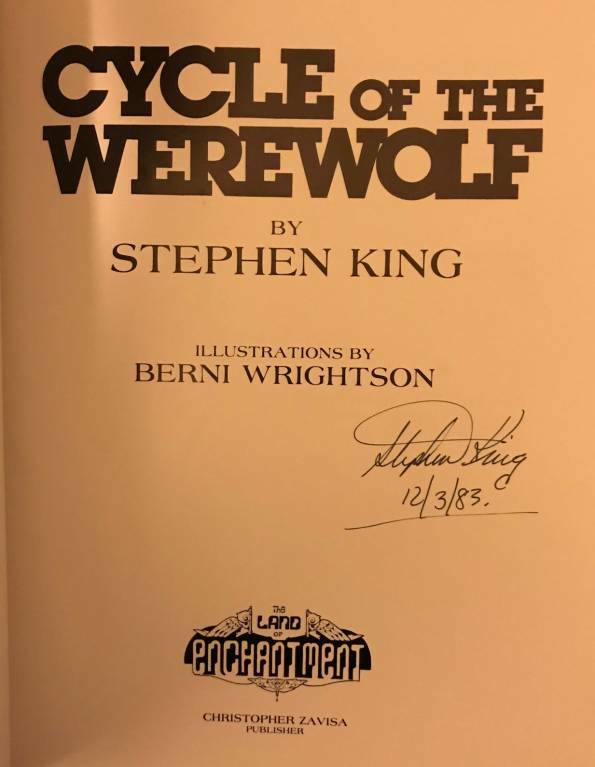 Excellent condition, and a very pretty signature. 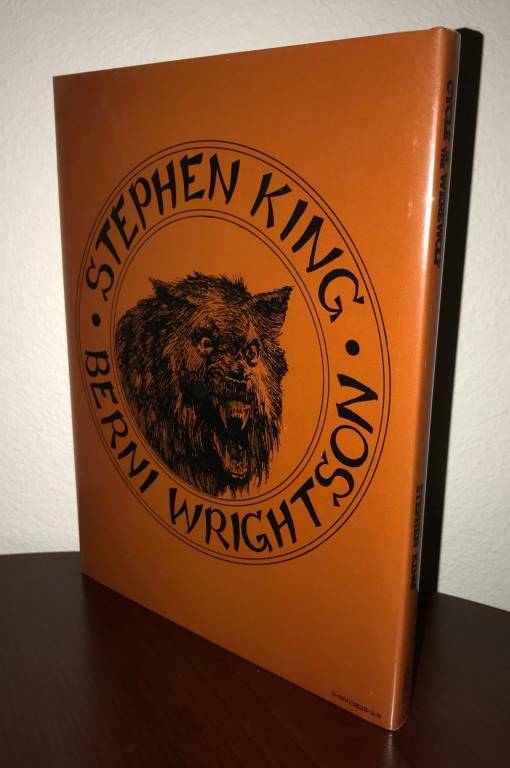 The book was believed to have been released in November 1983. A December 1983 dated sig is amazing. 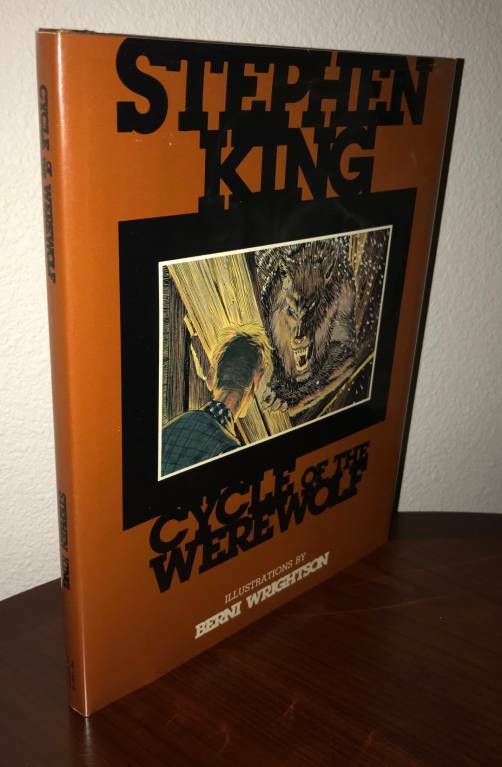 IMO, it adds quite a bit to the books value. Wow, that werewolf looks stunning! Congrats!